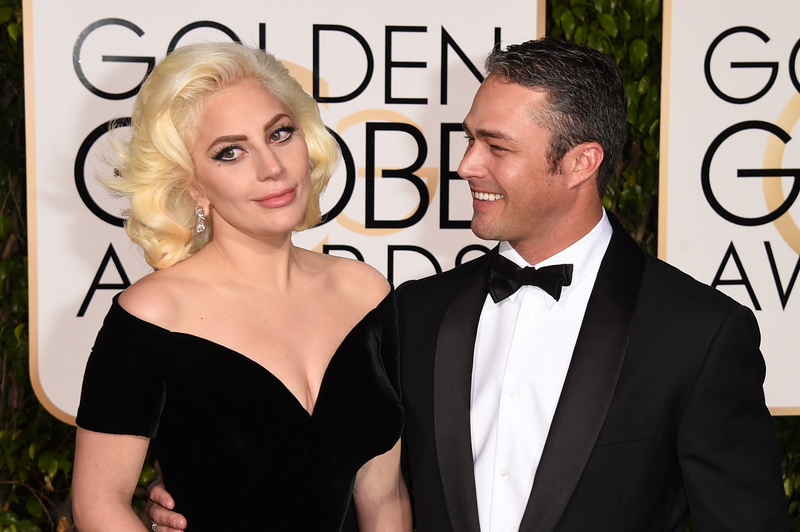 You’re probably well aware by now that Lady Gaga, Queen of Award Season, won her first Oscar last weekend. 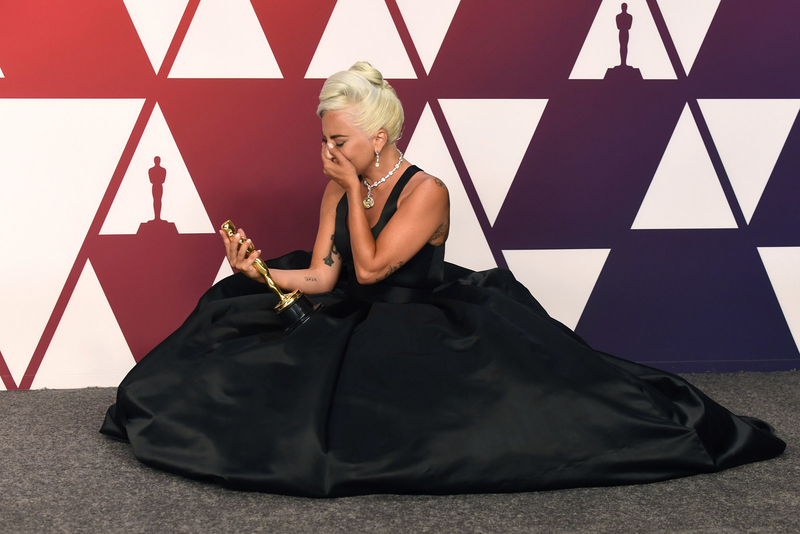 Yep, what took Leonardo DiCaprio 12 years took Gaga only three as she scooped the Best Original Song statue for “Shallow” from the movie A Star Is Born. She was first nominated in 2016 for original song “Til It Happens To You”. Gaga and Taylor first got together in 2011 after they met on the set of a music video. Four years later, they got engaged on Valentine’s Day, but it was pretty short-lived as they separated a year later. Either way, I don’t think Gaga is paying that much attention — she’s too busy carting her Oscar around late-night chat shows in a fancy leather bag. Deserved!